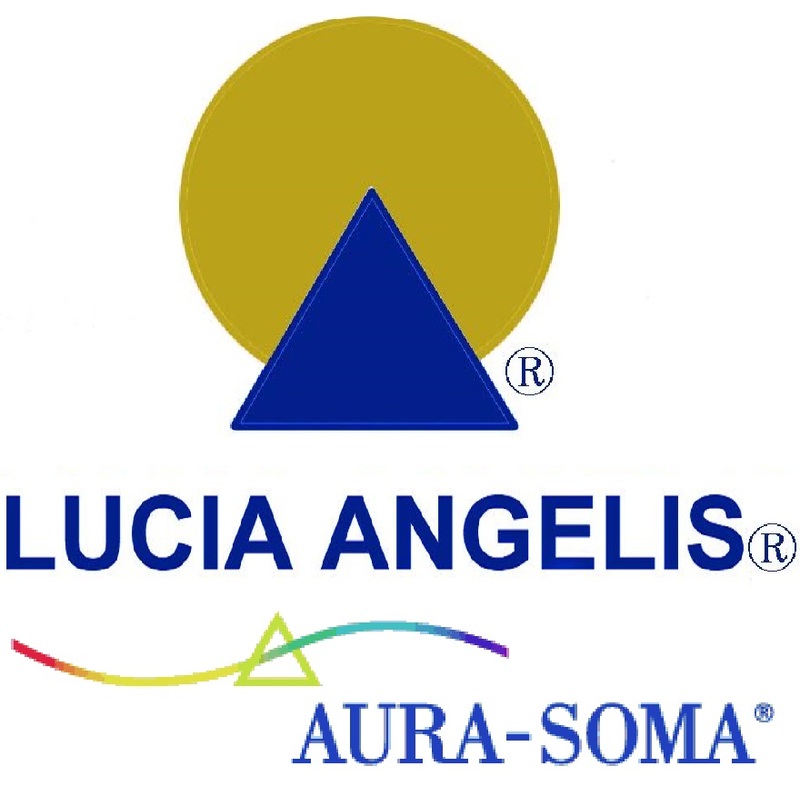 The Aura-Soma® Level 2 - "INTERMEDIATE" course with Cristiana Caria ended yesterday. A heartfelt thanks to all the participants that made this course, once again, unique and special. Vicky was also used to say: "For those who wish to remember themselves. Come and see... ".